SpeakWrite... Online jobs in the field of transcription! This page has been updated, and you are being redirected to the new page in a moment. Want to find out the latest news in the work-at-home world? 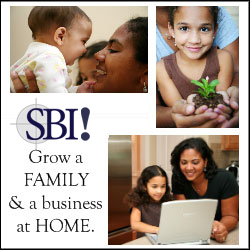 and get all the latest info on working from home, plus money saving tips and coupons for the savvy at-home worker! I promise to use it only to send you Work-at-Home Job Ideas.